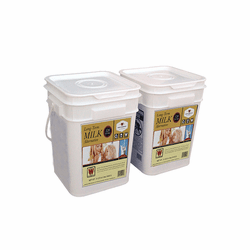 Wise Milk bucket consists of 240 servings (12 servings per pouch) of delicious whey milk. Just add one cup of water per serving and it's ready to drink. We are dedicated to providing families and individuals with ready-made, freeze-dried and dehydrated meals that are delicious, nutritious, affordable and shelf stable. Wise products are packaged in durable, extra strength Mylar pouches to ensure freshness and great taste for up to 25 years. 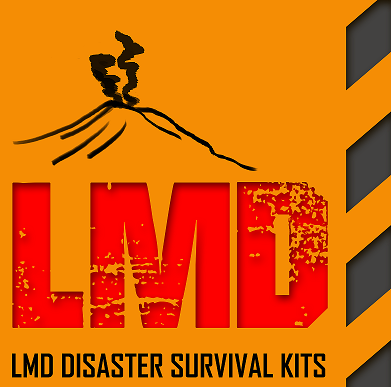 Prepared in minutes by just adding water, they are the perfect emergency preparedness, prepping, camping, backpacking, hunting, fishing, boating, RV traveling, Disaster Supply Kit, and for everyday use.